Create and protect the value of your intellectual property at a fraction of the cost resulting in significant ROI. Revolutionizing the way you conduct brand selection, brand management, and brand enforcement. With our unique platform of solutions. Fully comprehensive brand and trademark searching solutions across billions of records from federal, state, common law, and social media databases. BrandPDQ brand and trademark enforcement solutions allow one to effortlessly and continuously monitor, protect, and enforce brand and trademark rights. Track your company’s or clients’ entire IP portfolio all in one cloud-based solution with layers of user access and ability to maintain multiple databases of information. Instantaneously search and access full-text documents across all USPTO office actions, TTAB cases, and file wrappers all in a single source. 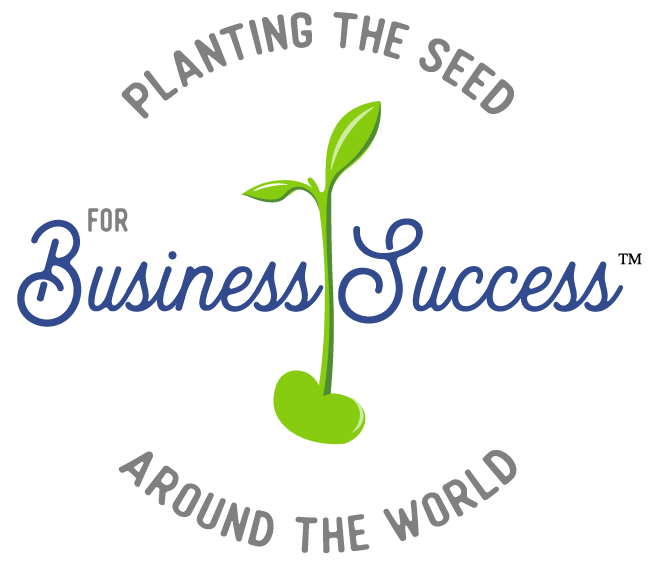 Start growing your business success. Powered by IPWatch Systems Corporation, BrandPDQ’s big data platform of solutions provides the opportunity for companies to revolutionize how they search, enforce, and manage brand, trademark and other intellectual property related information. BrandPDQ offers the purest data quality combined with the fastest turnaround time (pretty darn quick!) at the best value in the industry.